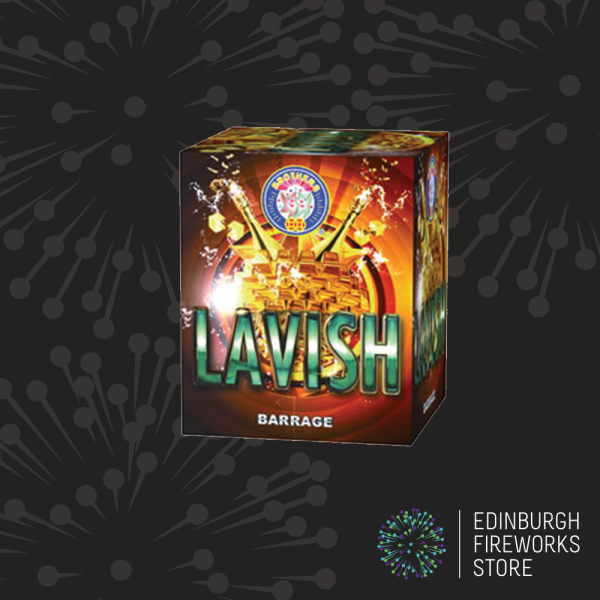 Lavish is a multi shot cake by Brothers Pyrotechnics. 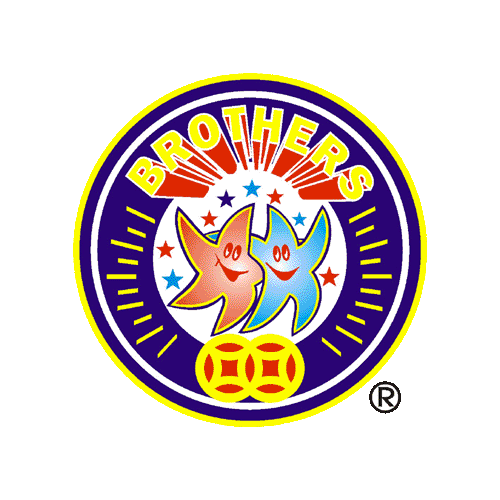 Cake / Barrage from Brothers Pyrotechnics called Lavish. 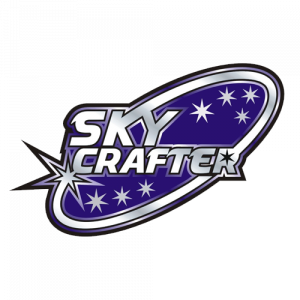 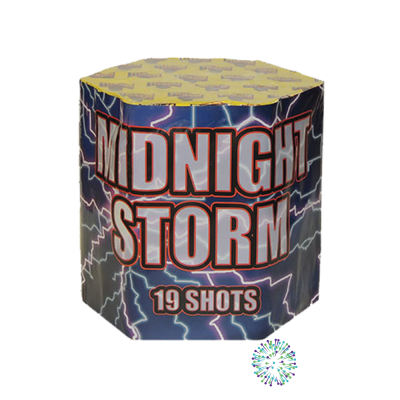 Follow the effects high into the nights sky for some bright colours and beautful effects. 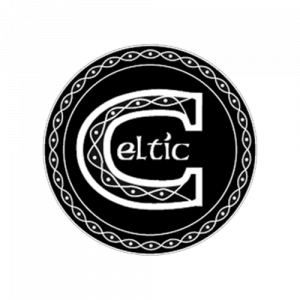 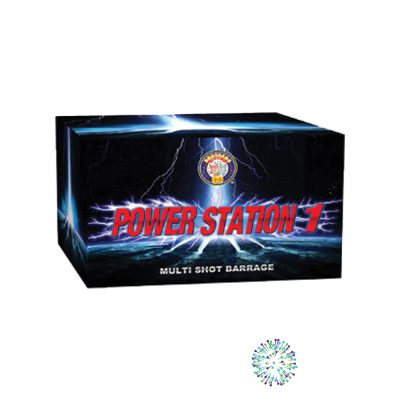 A well priced little set piece. 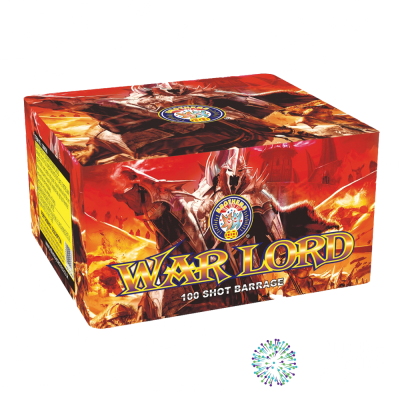 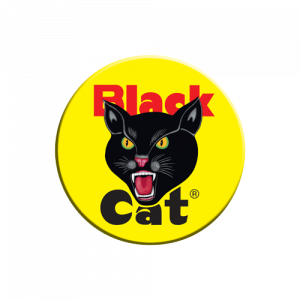 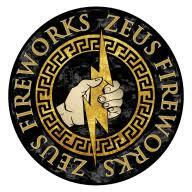 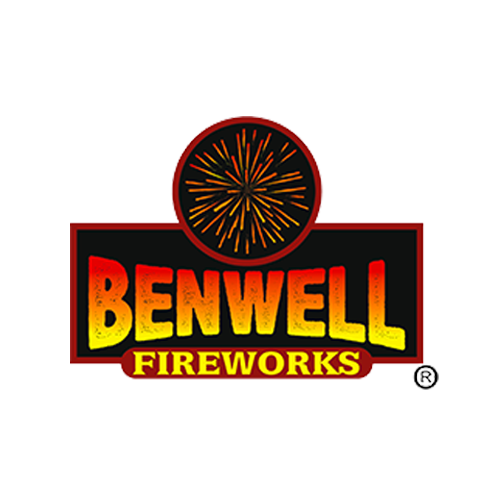 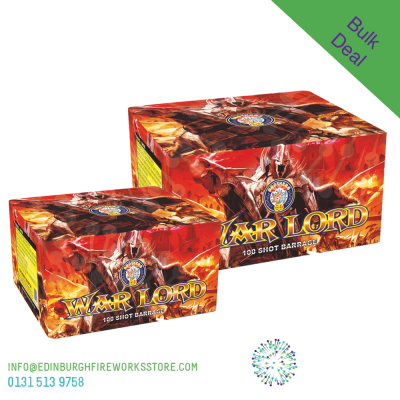  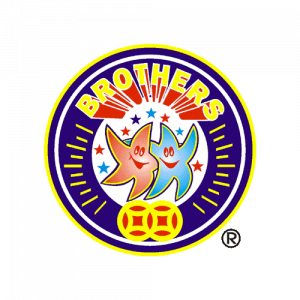 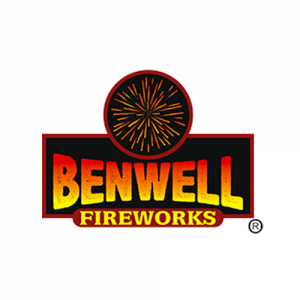 Contact the Edinburgh Fireworks Store team if you have any questions on Lavish by Brothers Pyrotechnics.